Love the snowy look.....how was tthat done? 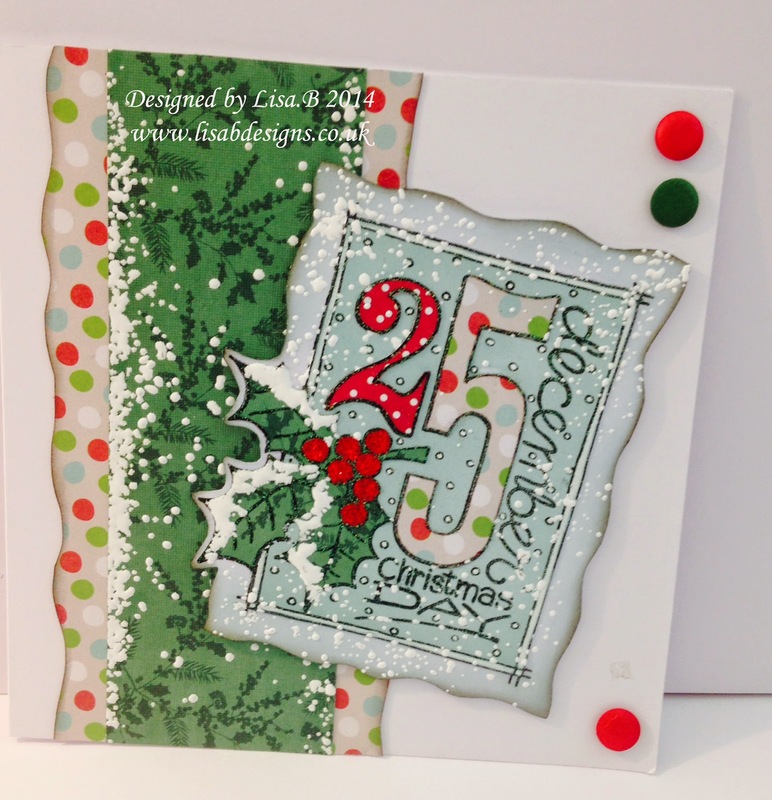 Another stunning little card , all these new stamps are so versatile .Perhas iI might have to buy some more. How did you get the snowy look? Beautiful. Gorgeous card. 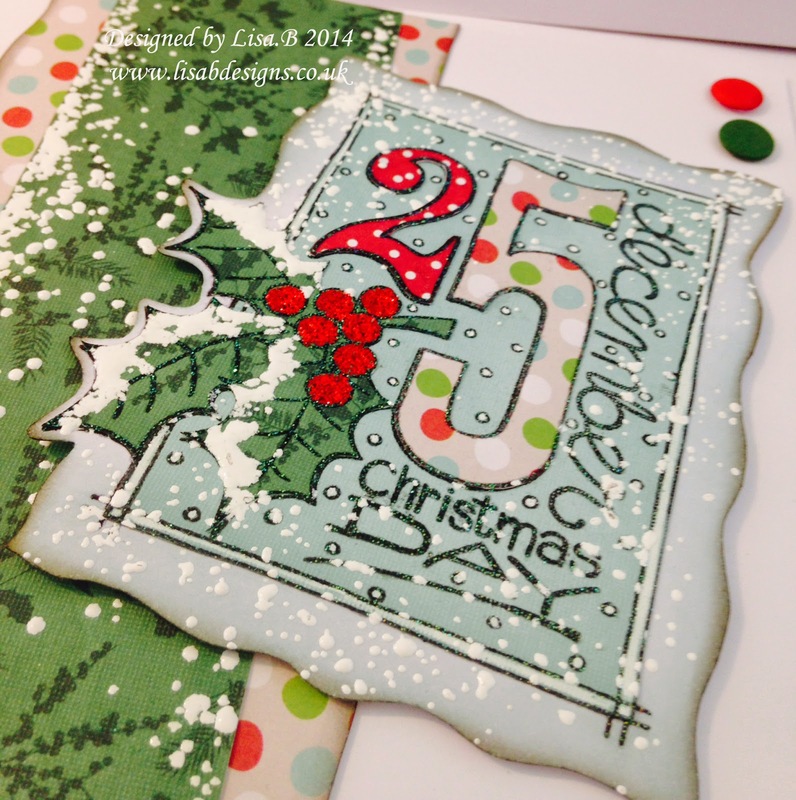 Love the snowy feel with the embossing powder. Ashamed to say I bought this stamp last christmas and not used it yet.